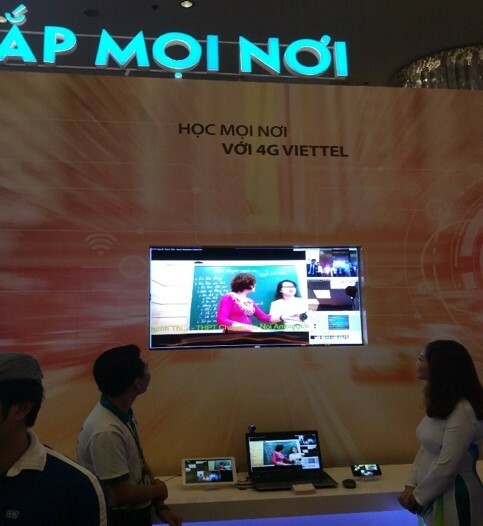 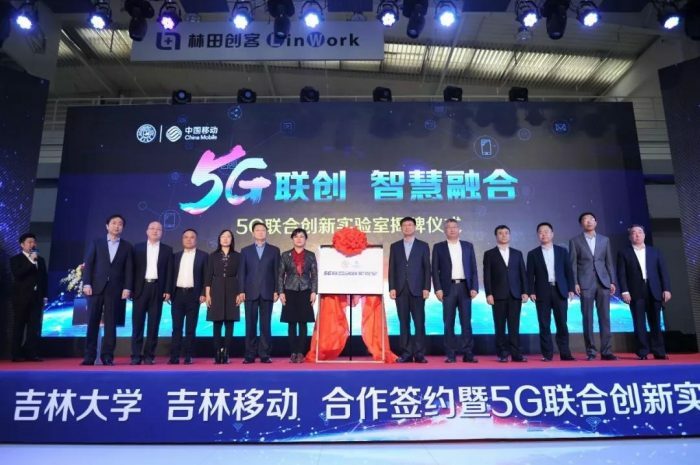 OCN Eastern Cable Network Co., Ltd. is one of the largest and most complete network operators in China’s cable network, which is a full-service operator providing cable TV, home broadband, interactive TV and enterprise data services. 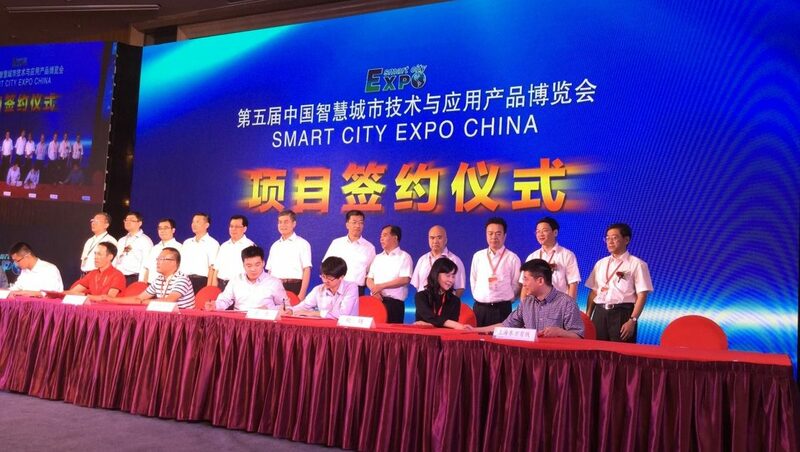 During 2015 Smart City Expo China, OCN and Softfoundry signed a strategic cooperation agreement. 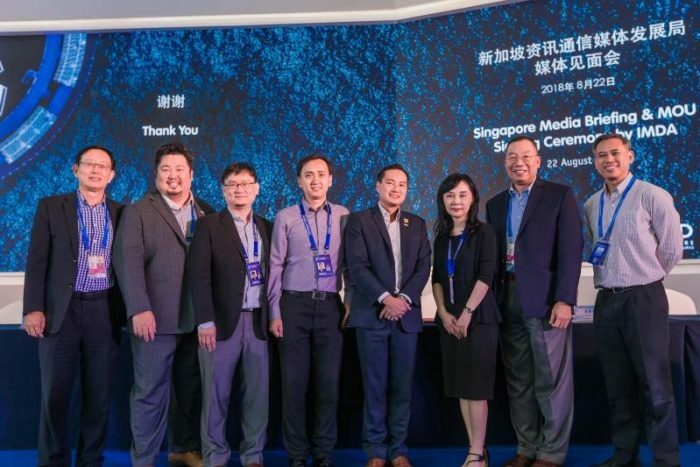 Softfoundry will provide high-definition cloud video intelligent city solutions to help promote the development of Information Technology in Shanghai.